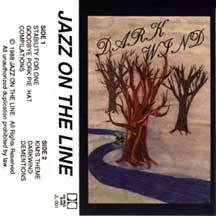 This is the first CD recording of the band founded by a then young Rent Romus called Jazz on the Line released in 1991. 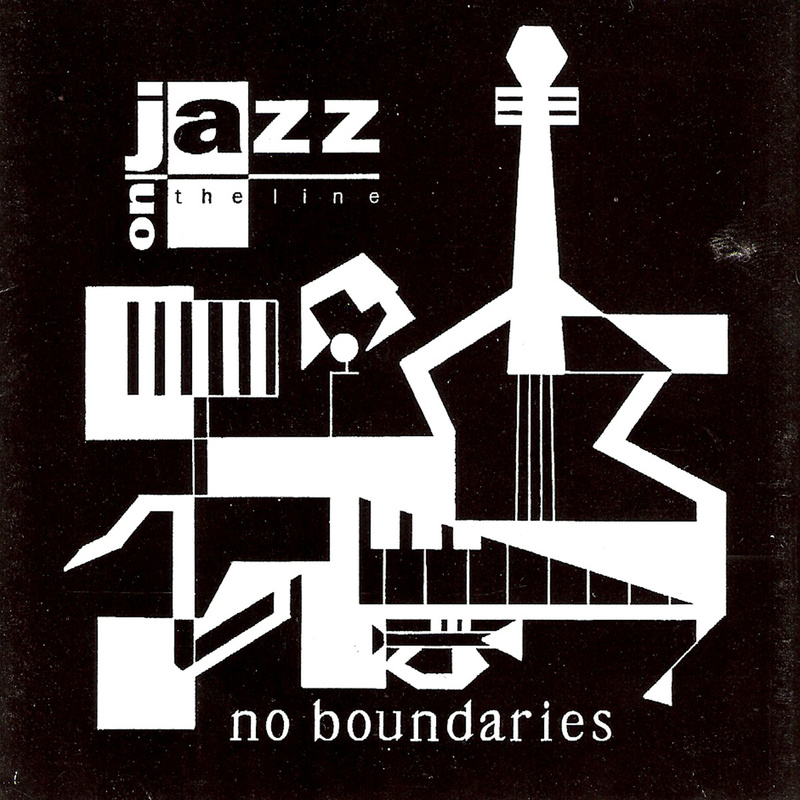 This genre founding album featured a cross section of jazz with hints of pre-acid jazz that became the fad hitting the west coast during the mid-nineties. 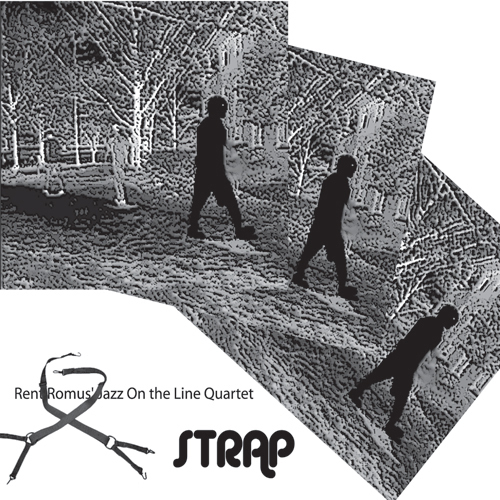 It featured Rent Romus during his college years at UC Santa Cruz as well as Jason Olaine who went on to become the driving force behind the success that is Yoshi's Jazz Club in Oakland California, Ben Leinbach who worked with artists such as Jai Utal and pianist and now doctorate and author Stefano Dezerega. This was also the debut recording for vocalist Anna Gurski now known as Anna Christina. This is very first recording issued pre-Edgetone Records orginally a self released album by Rent Romus. The music reflects the early development of the group in 1988 and is soon to be a collectors item for the artists on this recording. Not only does this feature Rent Romus in the dawn of his development as a saxophonist/composer but also a thirteen year old Steve Rossi on drums. There are very few copies of this tape left for sale.